The Peetes are back! Hallmark Channel just announced the premiere date for season two of Meet the Peetes. 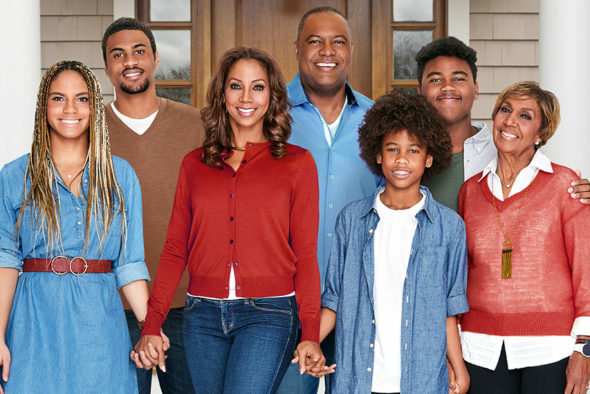 Season two of Meet the Peetes premieres on Hallmark Channel on February 24th at 9 p.m. ET/PT. What do you think? Have you seen Meet the Peetes? Will you watch the new season?